Motorola's third attempt at the Atrix brings the charms of a ColorBurst high-def display, LTE 4G, and a powerful 8-megapixel camera to the table. Is the Atrix HD lacking anything, or does it have it all? Motorola ports the design language it used on last year's RAZR to its Atrix line of devices for AT&T. For AT&T customers who pined over Verizon's exclusive RAZRs, the Atrix is likely a welcome sight. Not only does it bring over the iconic look, but bests its brothers in key elements. Documents on the Federal Communications Commission web site provide a peek at an unannounced handset from Motorola. The XT 1058 was certified with AT&T's unique LTE bands, in addition to 802.11ac, Bluetooth 4.0, and NFC — all hallmarks of a high-end smartphone. 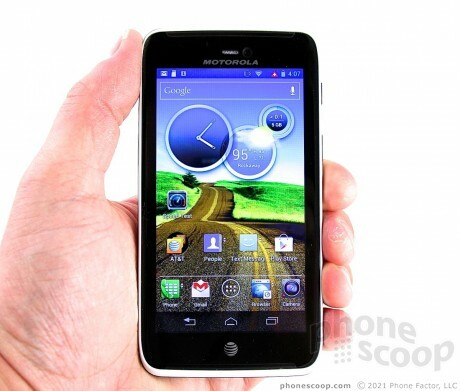 Motorola and AT&T today formally unveiled the Atrix HD after accidentally outing it on Motorola's web site last week. 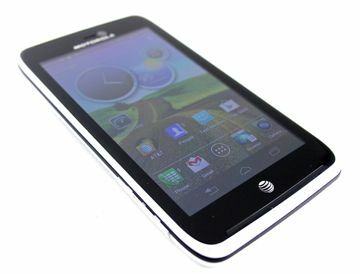 The Atrix HD will be exclusive to AT&T and joins the RAZR family in overall design and appearance. Motorola revealed the Atrix HD on its web site, a follow-up to its Atrix line of devices that joins the RAZR family in overall design and appearance. The Atrix HD runs Android 4.0 Ice Cream Sandwich and features a Kevlar back cover for added strength and a water resistant interior. AT&T today announced that the Android 4.1 Jelly Bean update is available for the Motorola Atrix HD. The update, which adds Google Now, camera improvements, and better notifications, can be downloaded and installed over Wi-Fi. I am anxiously waiting for the concert on August 10Th (South American Tour).